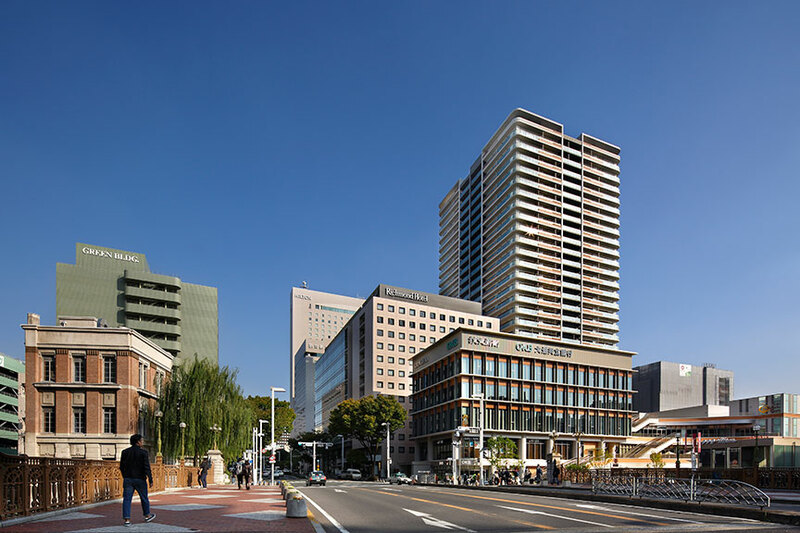 PROUD TOWER NAGOYA SAKAE・TERRASSE NAYABASHI – Jun Mitsui & Associates Inc. Architects｜Pelli Clarke Pelli Architects Japan, Inc.
Nomura Real Estate Development, NIPPO, MITSUBISHI JISHO RESIDENCE, MITSUI & CO., LTD., UNY Co.,Ltd. This is an urban composite redevelopment project on a site with an area measuring more than 10,000 m2. 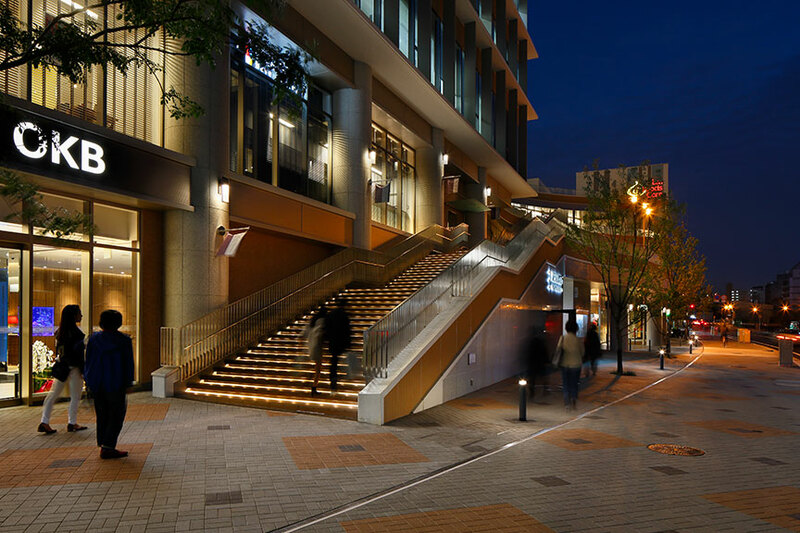 It is finally complete roughly 30 years after the basic redevelopment plan was prepared by Nagoya City. 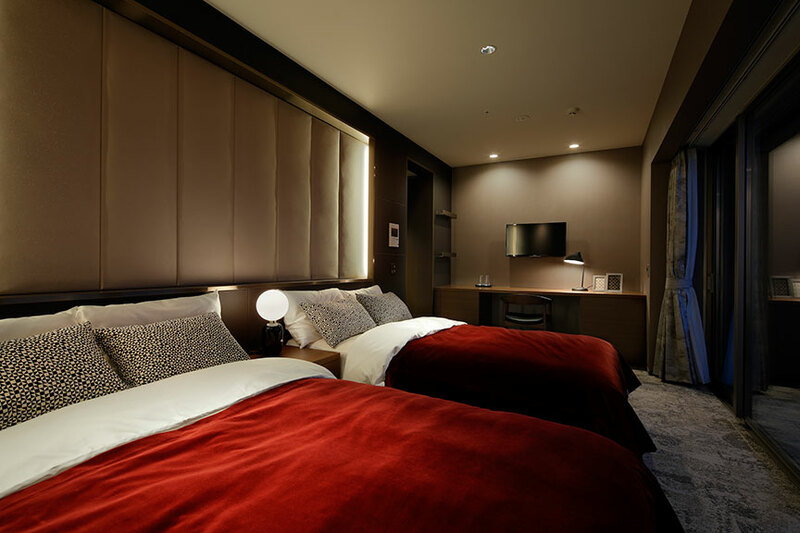 The site is located between the Nagoya Station area, which is current undergoing a construction boom, and Sakae, the commercial center. Formerly a streetcar thoroughfare, the area has long been familiar to people as one of the main streets of Nagoya. 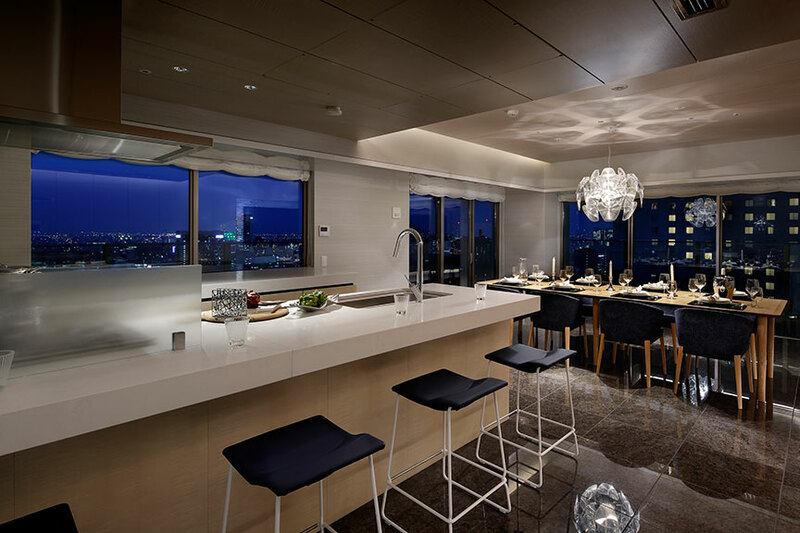 The project was planned at the corner of Hirokoji Street and Nayabashi Bridge, which spans the willow-lined Horikawa River. Based on the concept of “Nagoya Urban Garden,” we aimed at achieving a compact city marked by convenience and comfort, both of which are required for urban living. 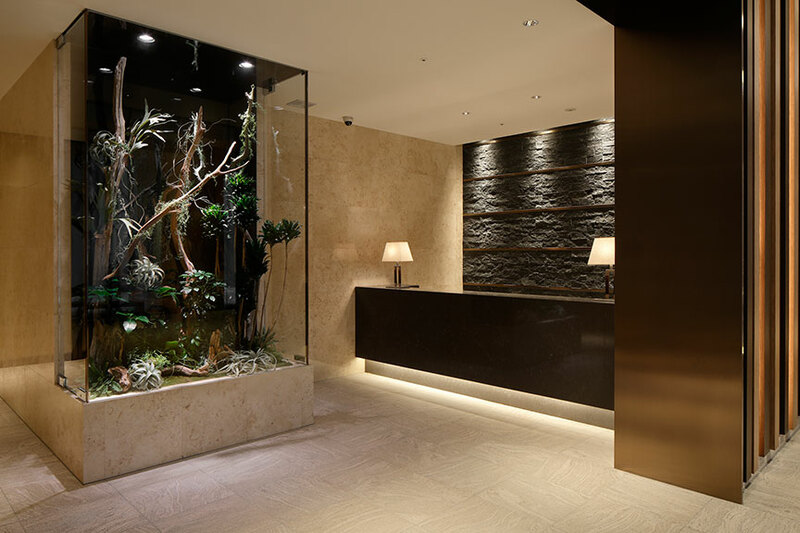 It encompasses amenities for daily life, commercial facilities and areas for enjoying leisure activities. 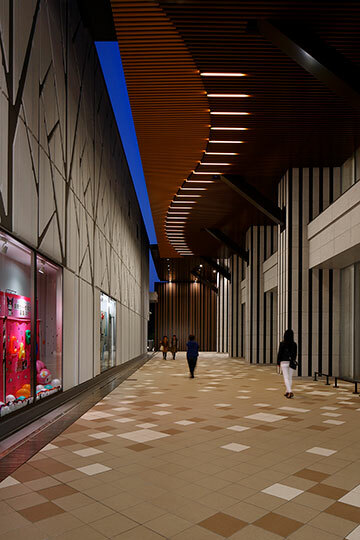 We supervised the design of the redevelopment project to achieve a lively urban setting that would accommodate people gathering for different purposes. Furthermore, considering the historic landscape of the area, we aimed to develop a unique urban center that would connect the past to the future in a contemporary way, allowing people to maintain an attachment to the area through the development. 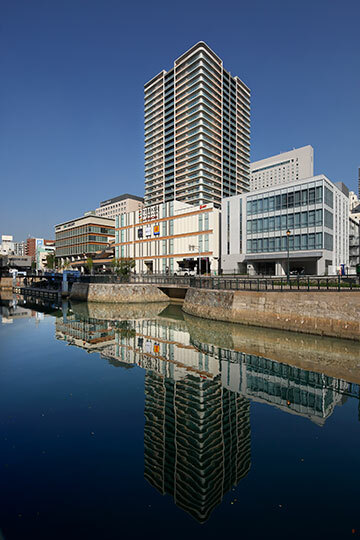 We incorporated the terrace, which extends from the waterside of the Horikawa River to the river walls, into the interior of the building, fed the bustling pedestrian traffic in and around the building out into the surrounding area, and adopted the color of the river walls and the unobtrusive yet solid streetlights for our exterior design. 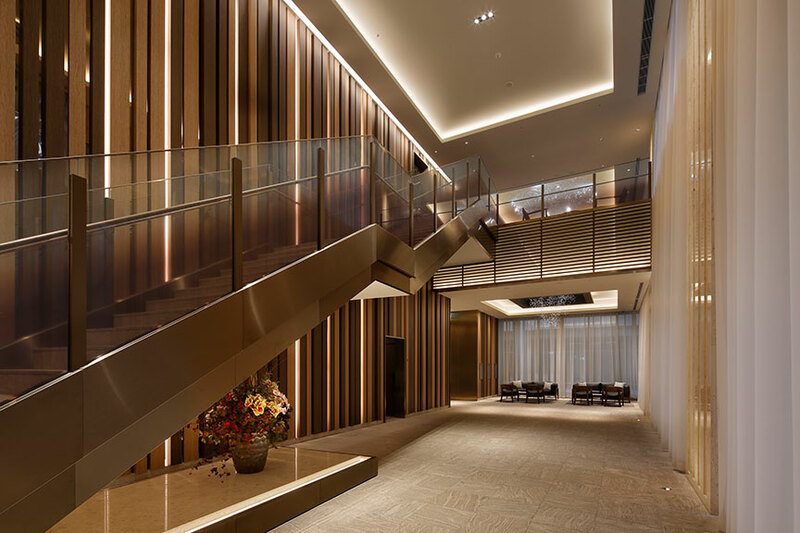 We created a sense of unity with the surroundings by applying the color and details of light and shade of the Former Kato Shokai Building, a registered tangible cultural property located across the street, to the low-rise section of the project and the exterior design of residential building. 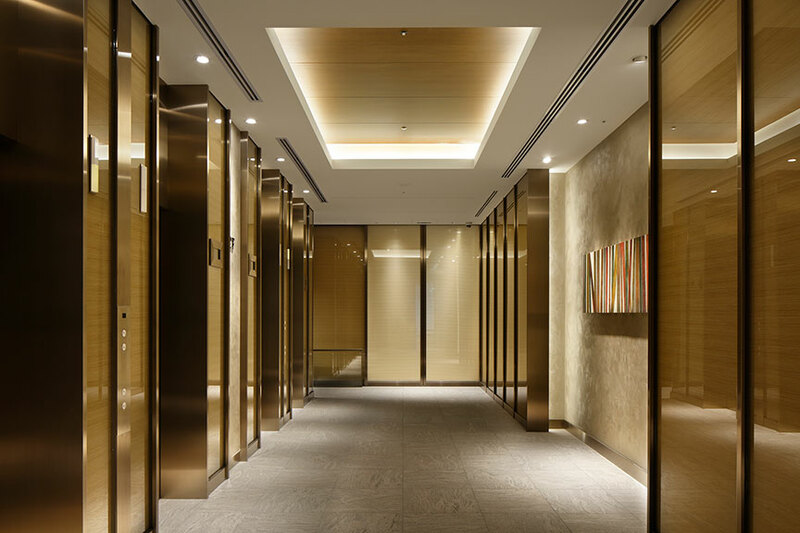 To produce a synergistic effect with the planting plan, we developed designs for the through-passage on the site and the interior using a clump of trees as a motif. 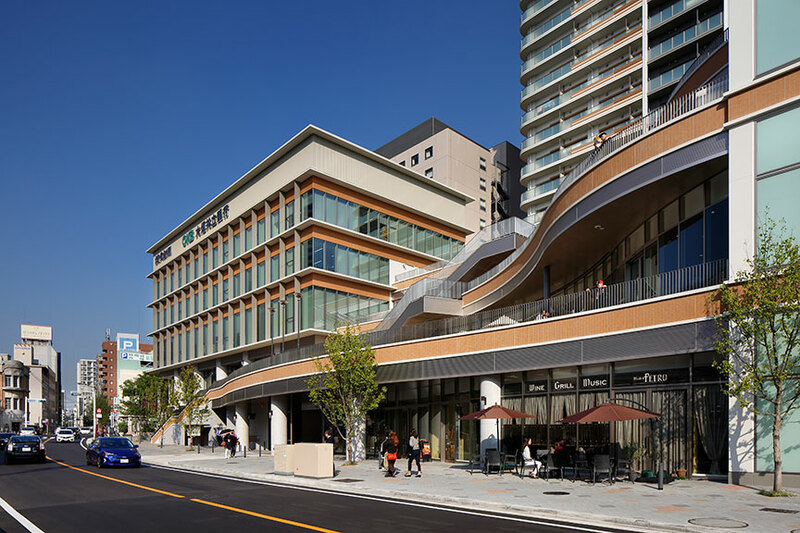 In this way, we combined the detailed craftsmanship of earlier times with advanced urban features to create in Nagoya Nayabashi a new residential city center—a development that looks to the future while remembering the past.